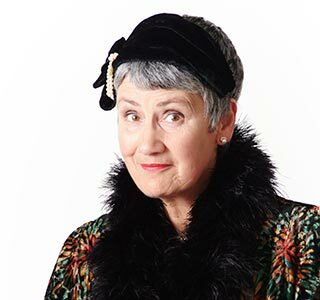 Jan is a playwright, performer, choreographer, dance educator and director of Wellington’s Crows Feet Dance Collective, a dance company for mature women. She is also a producer, running her own theatre company Handstand Productions, which tours her plays around Aotearoa New Zealand. 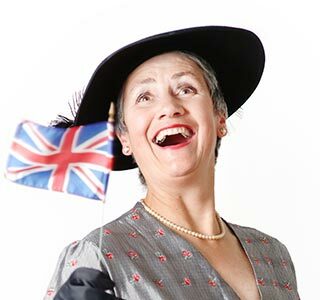 To date five of her six plays have toured extensively throughout the country. ‘Bill Massey’s Tourists’, toured New Zealand from 2014-2018. 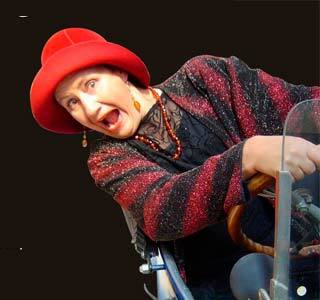 It is Jan’s fifth play and the third in a trilogy of solo plays. 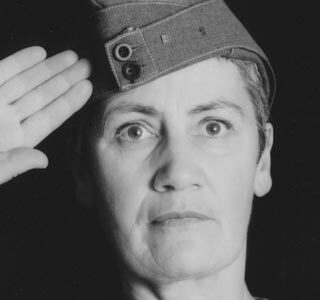 ‘Standing on my Hands’ told the story of her father’s WW2 experiences and ‘Here’s Hilda!’ (Chapman Tripp Theatre Award nominee) dramatised her grandmother’s life. 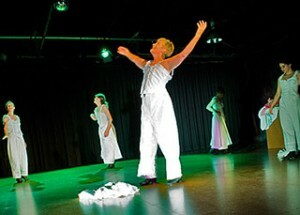 In 2013 her play ‘Dancing in the Wake’, featuring Sacha Copland and John Smythe and herself, toured throughout the country with Arts on Tour New Zealand. ‘Double Portrait’, her play about Frances Hodgkins with actors John Wraight and Perry Piercy, also toured extensively throughout New Zealand. In November 2015 Jan had a writers residency at the Robert Lord Writer’s Cottage in Dunedin to write a play about Freda du Faur, the first woman to climb Mount Cook/Aoraki in 1910 and Lydia Bradey, the first woman to scale Mount Everest solo and without oxygen. 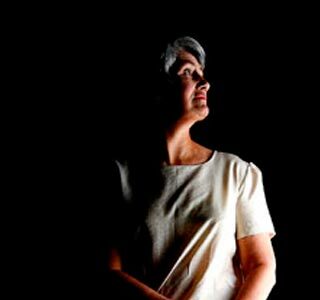 The play ‘Taking the High Ground’ premiered at Bats Theatre, Wellington in December 2017. I began Handstand Productions in 2001 when I started writing plays. I couldn’t see the point of writing plays and not having them staged. The only way to do that was to set up my own company — hence Handstand Productions. 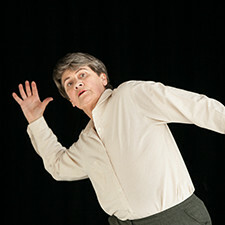 Crowsfeet Dance Collective began in 1999 when Jenny Cossey suggested we start running dance classes for mature women. I didn’t want to just teach classes, but rather to choreograph and stage dances for these women.